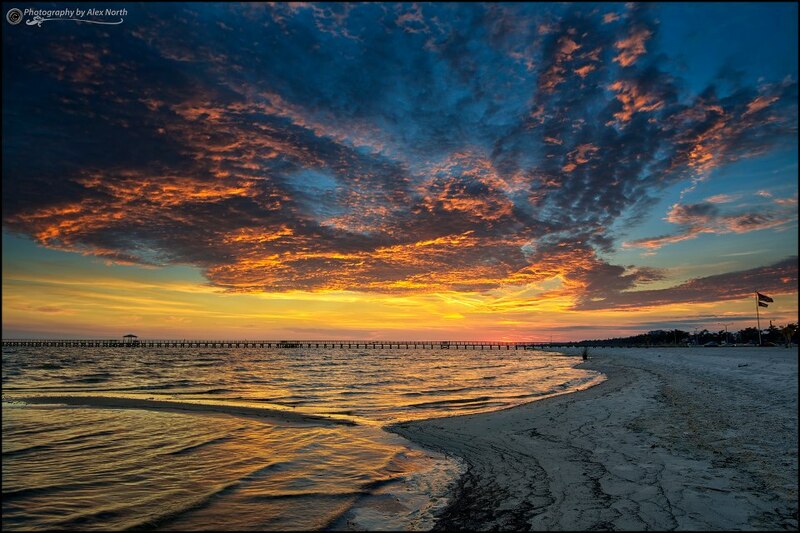 Long Beach Homes | Mozingo Real Estate specializes in real estate on the Gulf Coast in Gulfport, Biloxi, Pass Christian and Ocean Springs. If you are looking to buy or sell a home, please call us at (228) 896-3400. According to the United States Census Bureau, the city has a total area of 10.4 square miles, of which 10.0 square miles is land and 0.39 square miles, or 3.74% is water. The city of Long Beach is served by the Long Beach School District. The district operates four campuses and has an enrollment of approximately 2,700 students. These campuses include Long Beach High School, Long Beach Middle School, Reeves Elementary School, Quarles Elementary School, and formerly Harper McCaughan Elementary School until its destruction by Hurricane Katrina. Long Beach High has a long-standing tradition of excellence. It offers rigorous academics including college preparatory classes, advanced placement classes and award winning vocational classes. In 2007 Long Beach High School was named a National Blue Ribbon School by the U.S. Department of Education, making it one of four schools in Mississippi and one of about 273 private and public schools in the United States to receive this honor. The Gulf Coast campus of the University of Southern Mississippi is located in Long Beach along Beach Boulevard. The Friendship Oak tree is located on the front lawn of the Southern Miss Gulf Park campus.